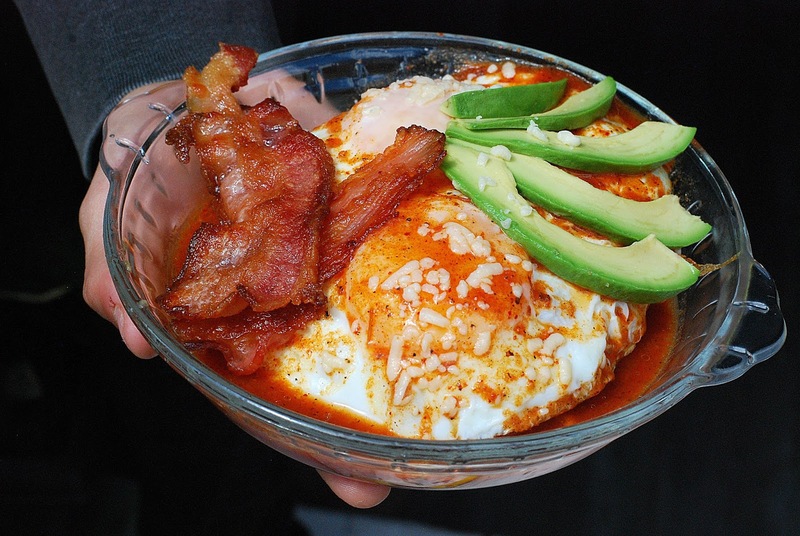 Mexicans are obsessed with breakfast but a traditional breakfast in Mexico? There is none! You want Tacos for breakfast? Dig in; there are plenty of tasty tacos everywhere, especially on the street. Ice Cream… sweet cream or PB and J? Lamb? take your choice of Barbacoa or Mixiotes; they’re both delicious. Tequila? 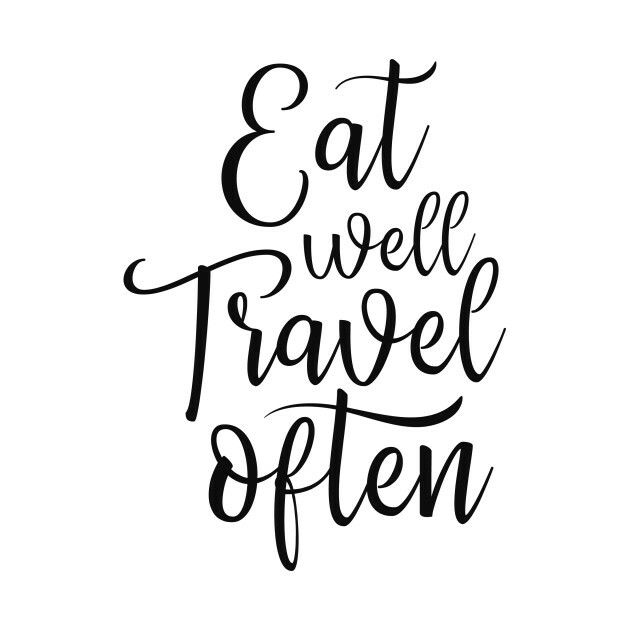 well, we do that for breakfast too. 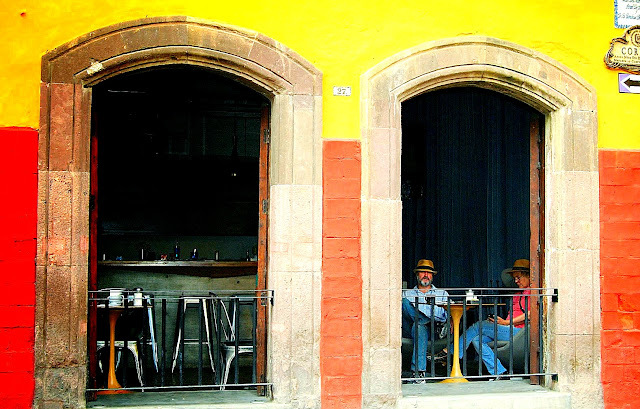 One of the best fiestas in Mexico is a breakfast party. Have you ever thought of throwing one? You can have a party at breakfast for a fraction of the cost of one at dinner or comida. 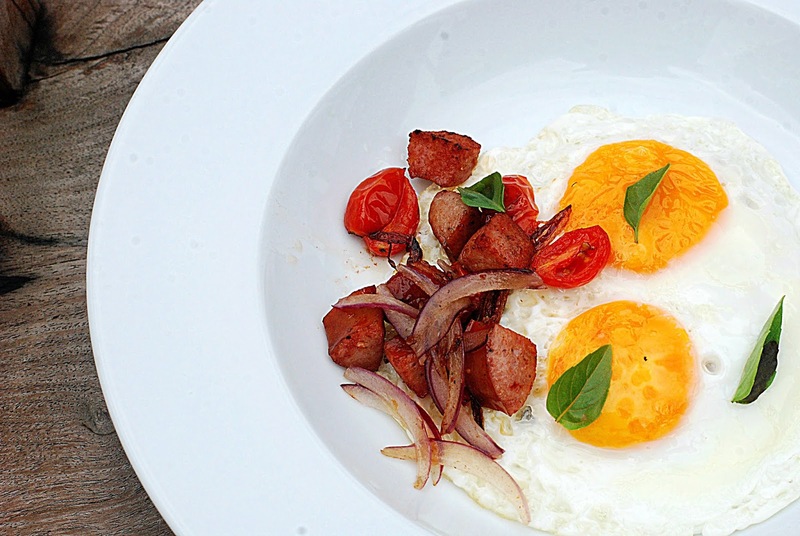 Breakfast is, after all, the least expensive meal of the day. 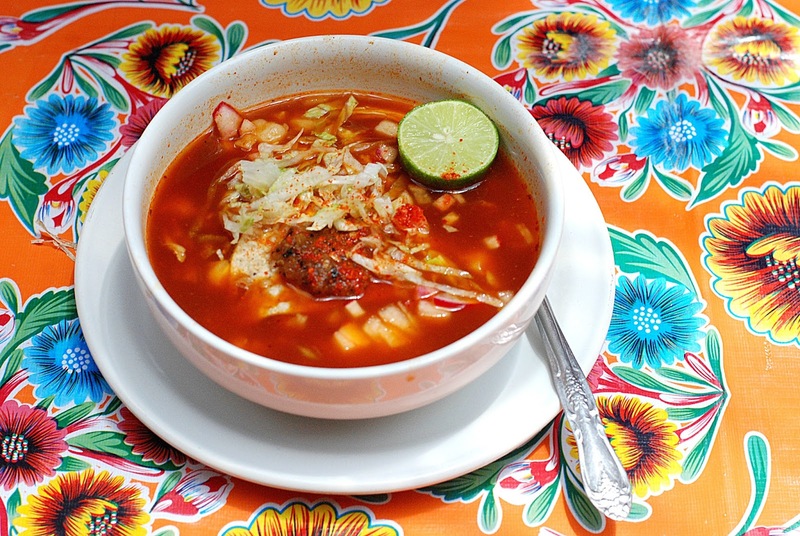 Take La Alborada, who serves remarkable Pozole, Bautista Brothers, who puts out delicious, just-made gorditas and El Pato, who creates incredible Mixiotes; all three sell for less than $75 pesos. 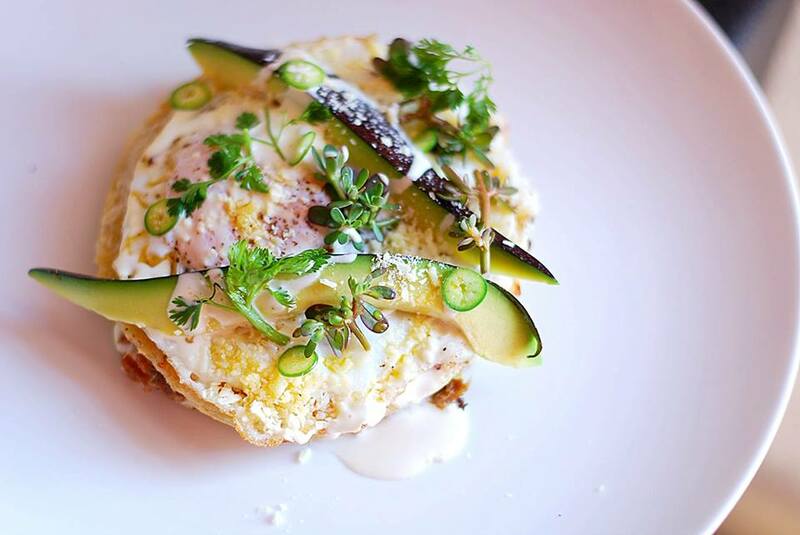 Breakfast is also the most important meal of the day and nutritious meals are in abundance, like the baked egg with cauliflower and broccoli at Rustica, a new restaurant that features healthy food and serves breakfast all day. 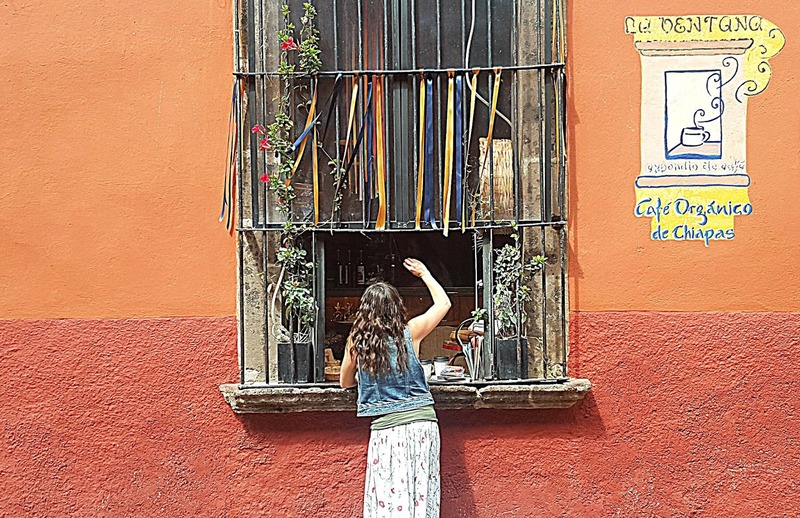 For breakfast on the run, try the churros from Café San Agustin, the empanadas or oversized doughnuts from Panificadora la Buena Vida or an Almond Croissant from Buonforno Bakery. We’ve also been known to grab a handful of Chef Juan Salvador García Valdés’s fudge cookies from Rosewood or a Three Perfume Brioche from Panio. San Miguel has some of the most divine pastries; many of them priced at $50 pesos or less. 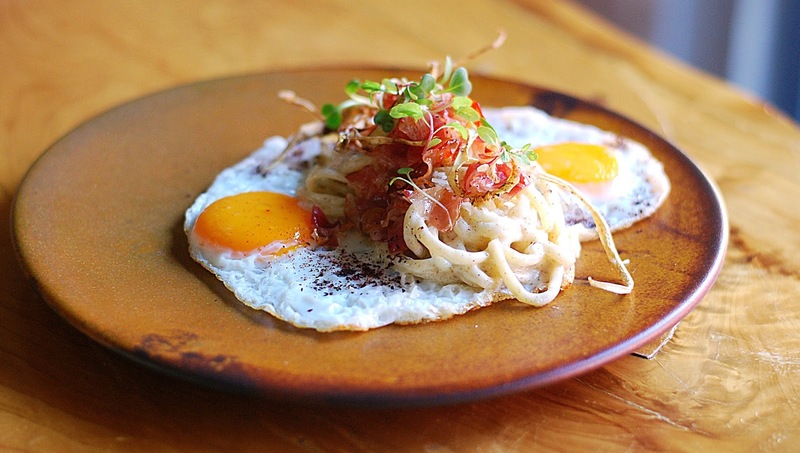 If you want something out of the ordinary, try El Café de la Mancha’s Chamorro and Eggs or get an Italian inspired meal of Carbonara and Eggs at Nomada cocina de interpretacion. 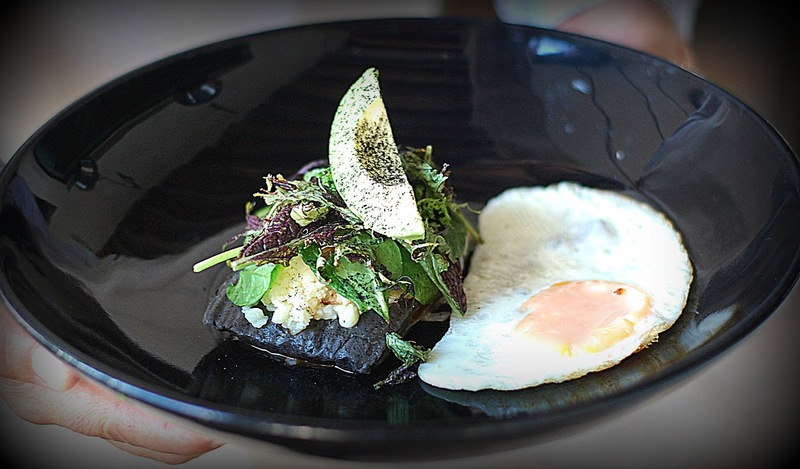 We like unusual breakfast plates and these were two of the most remarkable dishes we ate. 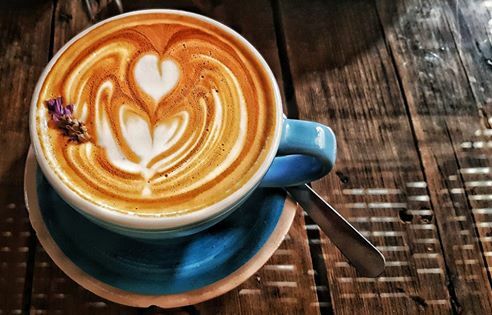 Here’s a list of 33 places to go for that perfect taste of morning; watching the sun come up over SMA is the bonus you get for an early morning rise and shine. Buen Apetito! 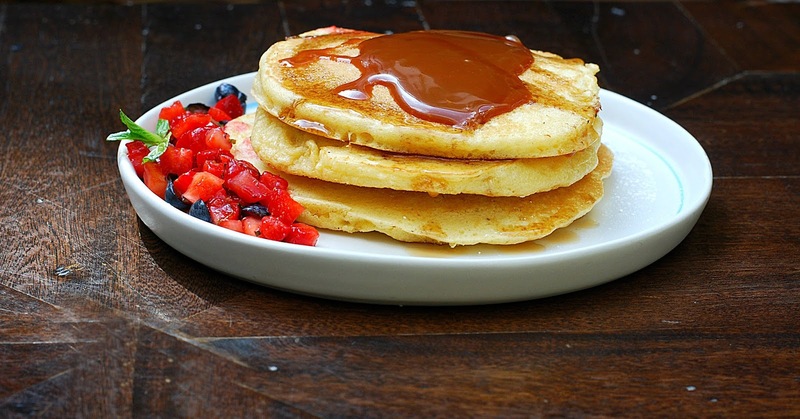 Our favorite indulgence at this newly renovated hotel dining room is the Pancakes with caramel butter and maple syrup/$127 pesos. Also try the roasted apple with peppermint yogurt and toasted almonds/$99 pesos or the Oregon poached eggs, roasted tomato and spring potatoes/$115 pesos. Breakfast comes with one of the best views in town; even on a cloudy day you can see forever. Order the Fried Eggs with Green Herbs Cream on the side and homemade hash browns with a medley of pork sausage and onions/ $100 pesos or the Orange Pancakes/ $90 pesos or Molletes Antonia with turkey ham, goat cheese, Oaxaca cheese, pesto and vegetables/$120 pesos. We’ve always favored costilla but the migajas are the real jewel of the Carnita mix. 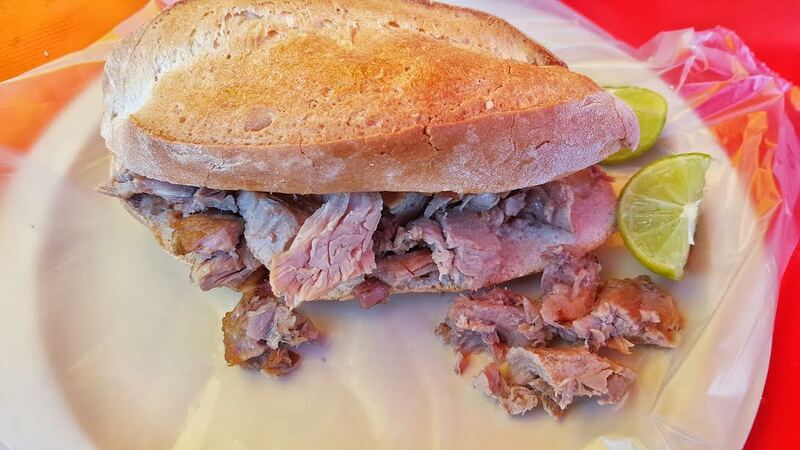 Full of magnificent, porky flavor, it’s one of our favorite street eats in SMA. Order a Gordita de Migajas or a Carnita torta/$20 pesos each. This converted garage is one of SMA’s culinary institutions. 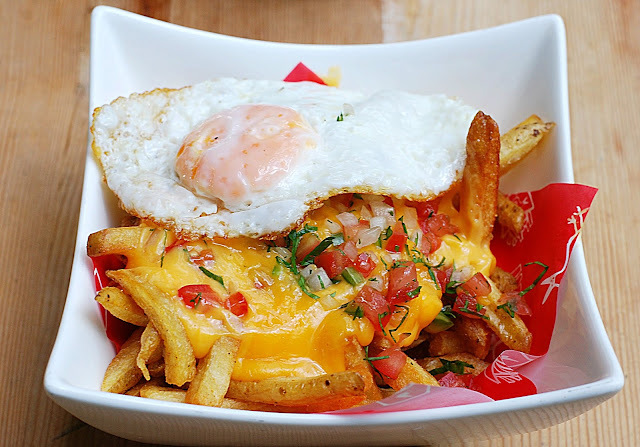 Leave it to Chef Donnie Masterton to create a breakfast dish that’s simple yet delicious; an addictive play on loaded French fries: a fried egg over well-done fries, Cheddar cheese and salsa/$100 pesos. We specified “well done” because the fries stay crunchy, even with all the toppings piled on. At Taco Lab, don’t miss the breakfast taco: eggs, bacon, chile poblano, potatoes and Oaxaca cheese/ $60 pesos each. 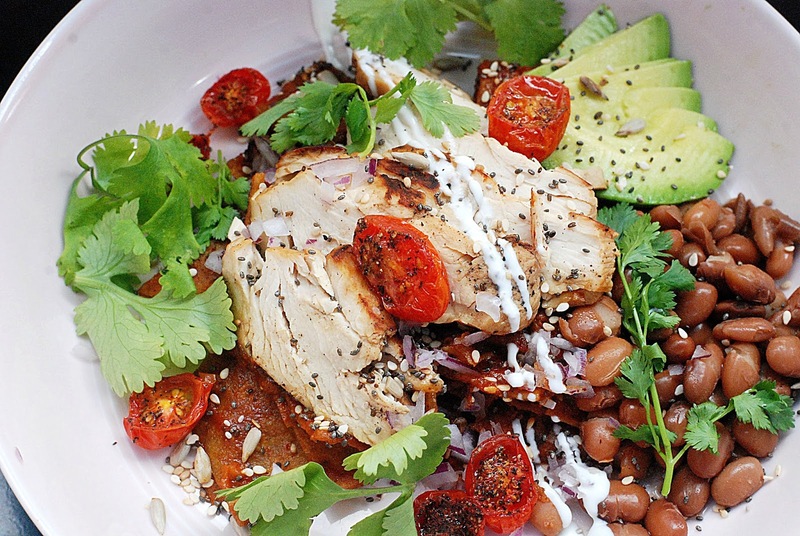 Chef J.J. Castaneda has always got you covered with remarkable, Mediterranean flavors. 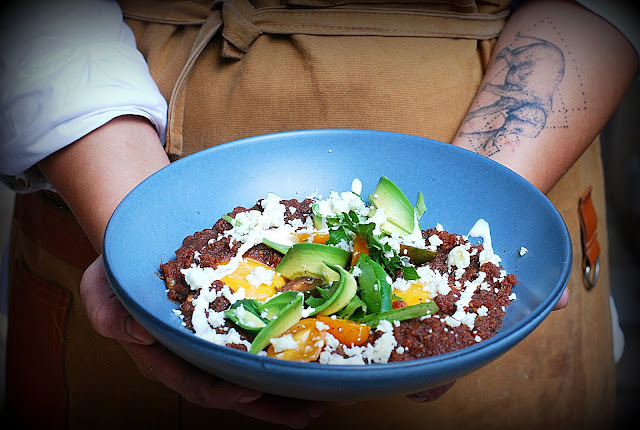 Try the delicious Chilaquiles, toasted corn tortillas with tomato-harissa sauce, feta cheese, goat yogurt, cilantro, onion and a fried egg/ $190 pesos or a Mana’esh: Zaartar flatbread with labneh cheese, tomato and mint and a fried egg/ $200; portions are generous enough to split. 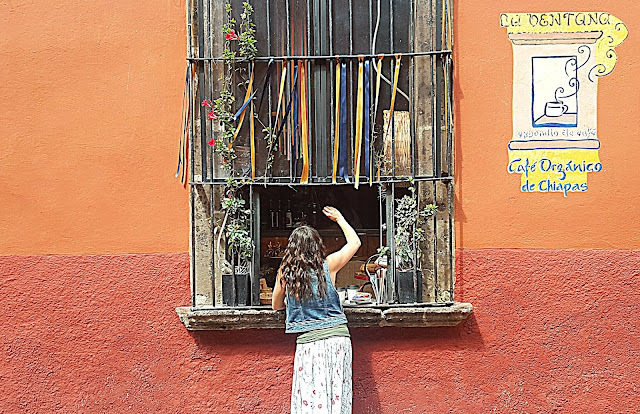 If you’re looking for the fastest way to get caffeine on the run and catch the energizing views in the Jardin, a short walk around the corner, stop by this take-out window; popular with tourists and locals alike./35 pesos. A quick cab ride from Centro, Café Muro is one of our favorite spots for Sunday breakfast. 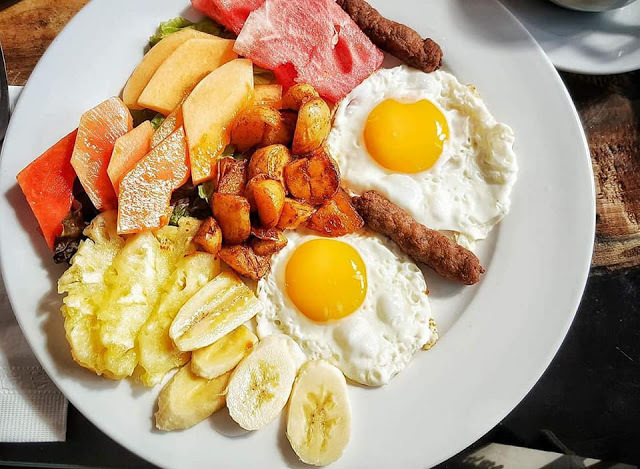 Try the gringo’s delight, Cathy’s breakfast, made with eggs, bacon, hotcakes and potatoes/$165 pesos or the two eggs, with fresh fruit, potatoes and sausage/$145 pesos. 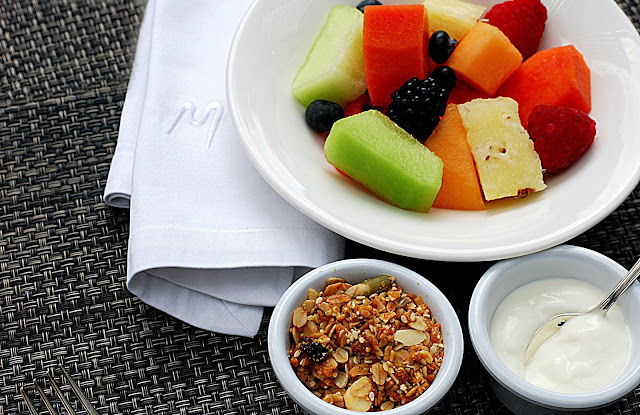 A simple fruit plate with cottage cheese is $95 pesos. 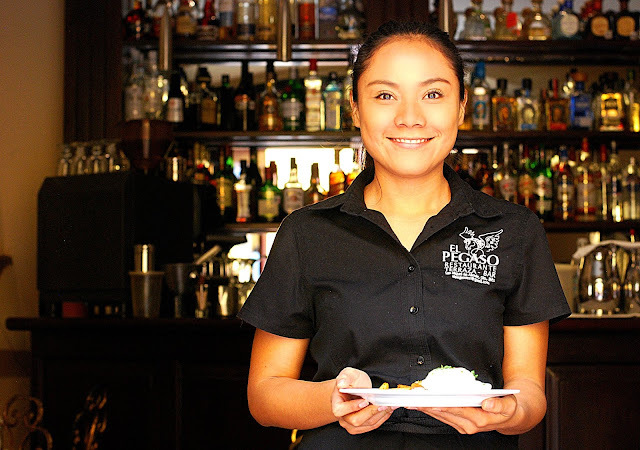 There are also plenty of choices for a delicious Mexican breakfast, like delicious Chilaquiles with chicken and green sauce/$100 pesos, Huevos con Chile Pasilla/ $135 pesos or seasonal but festive Chile en Nogada/$195 pesos. Enjoy the walk back into town; it’s all downhill. This little cast-iron skillet, sizzling to the touch, is filled with a combination of eggs, tomatoes, onion, cilantro and cheese. This dish will delight even the hard-to-please breakfast buff looking for a solid meal after a high-spirited celebration the night before/$110 pesos. 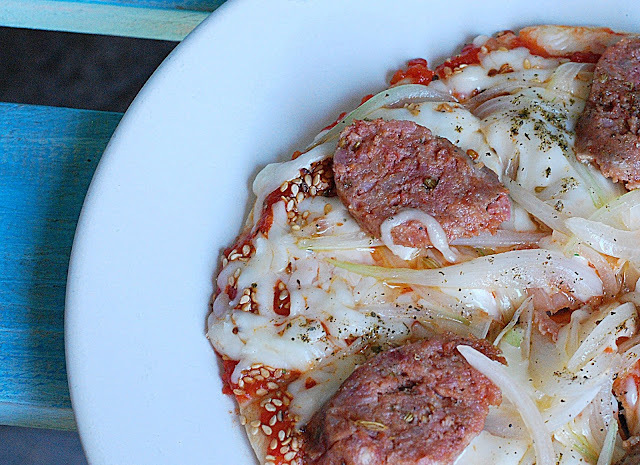 They also offer a mini pizza with sausage at breakfast/$60 pesos. Grab the best breakfast seats in SMA, the ones in the window; we like the oversized chair on the right. You’ll own it if you get there early; it’s another great spot to people watch. Somehow, we can never get past the Croissants; they’re that good/$20 pesos. 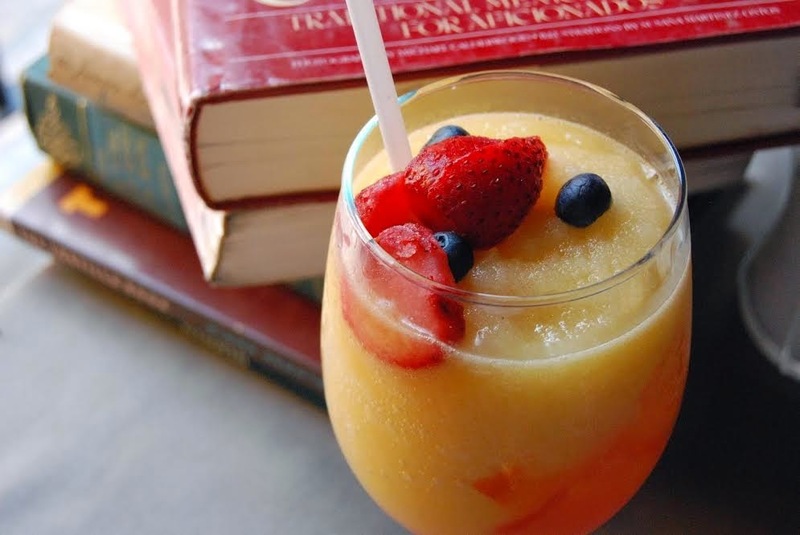 We're also stuck on the Conga, made of pineapple juice, orange juice, grapefruit juice and grenadine/$45 pesos. After 5 years, the Conga is still our favorite, non-alcoholic breakfast drink in SMA. 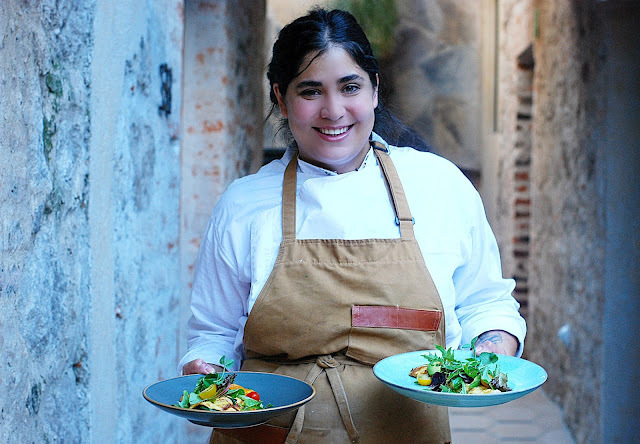 Most people don't know that Chef Mariana Gonzalez Gutierrez trained with Chef Matteo Salas at Aperi. Try her lighter version of Huevos Rancheros with red sauce, bacon and a potato salad/ $70 pesos. Also try the Chamorro fresh off the shank, with fried eggs and German potato salad; one of the best breakfast plates in SMA./$105 pesos. 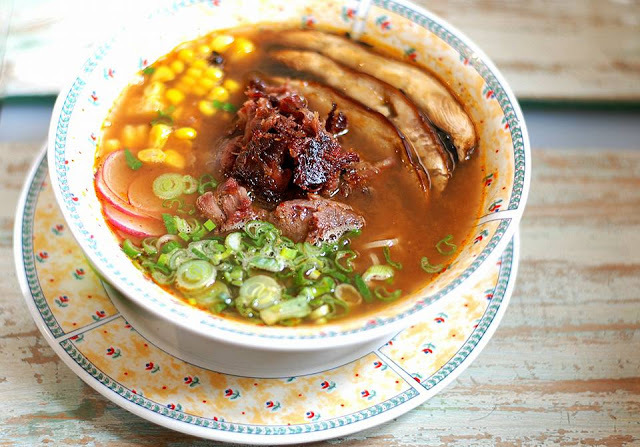 We’re hoping the chef will put her legendary ramen back on the breakfast menu; at least for the upcoming winter months. 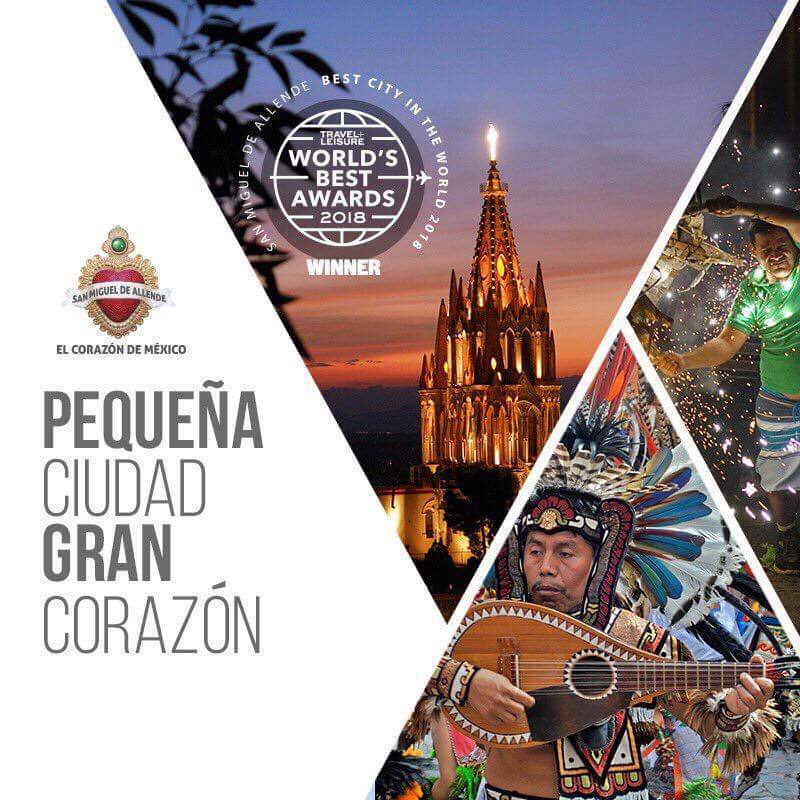 El Correo is a favorite breakfast spot for so many long-time SMA residents, including Ricardo Romo, who eats breakfast out every day and has frequented many of the restaurants on this list. 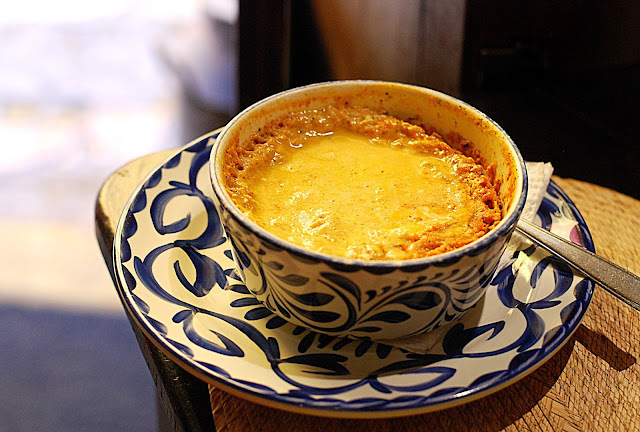 Try the Huevos “El Correo”, a Cazuela with eggs, cheese and ham/$86 pesos or Apple Fritters/$84 pesos. This tiny palapa serves Mixiotes, the Mexican version of your mother’s Sunday pot roast/$70 pesos. El Pato is proof that food doesn’t have to be fancy to taste good. There’d be lines around the block if this restaurant was located in Centro. 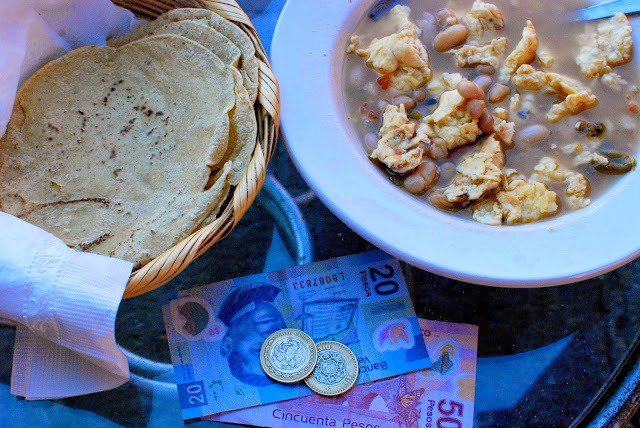 In cold weather, don’t miss Huevos Otomi; a hearty bowl of scrambled eggs in a bean stew/ $90 pesos. Bring your camera; it’s one of the best places to people watch in SMA. 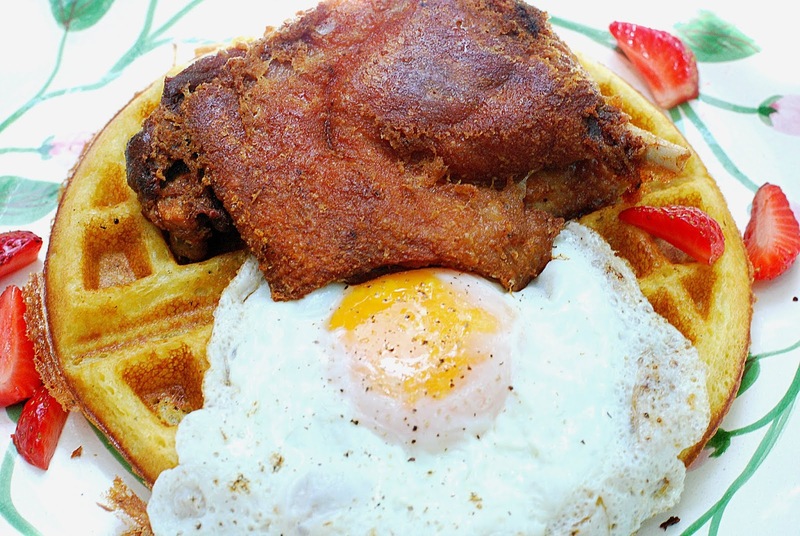 At the best kept secret in SMA, go for a big, American breakfast: the Triple/$95 pesos. 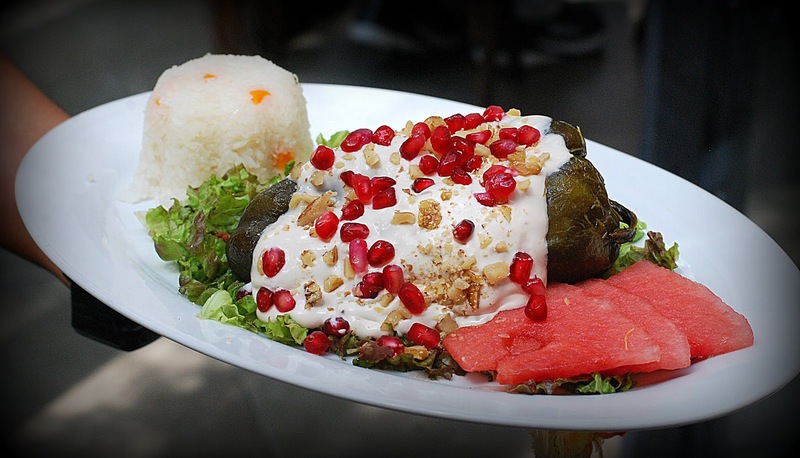 With a wide selection of choices on the menu, their prices are some of the lowest when comparing quantity of food; the quality is also good. If you’re really hungry, this is the place to eat. 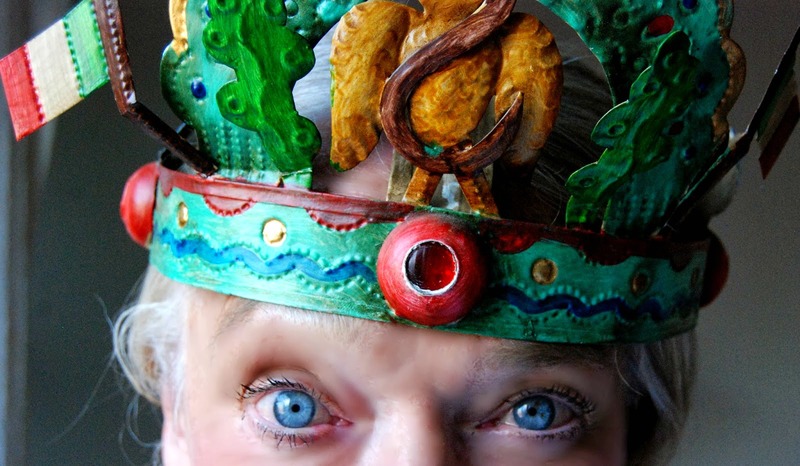 El Pegaso is full of Mexican folk art; you’ll be in good spirits the minute you walk in the door. 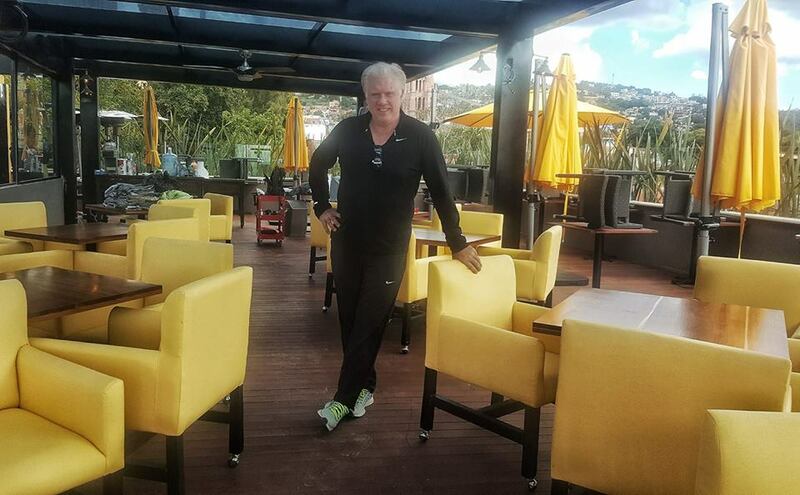 One of the few restaurants where you can get a half order of Eggs Benedict and they actually toast the English muffins, this Hollandaise sauce is light, lemony and not overpowering/$110 pesos for a full order. 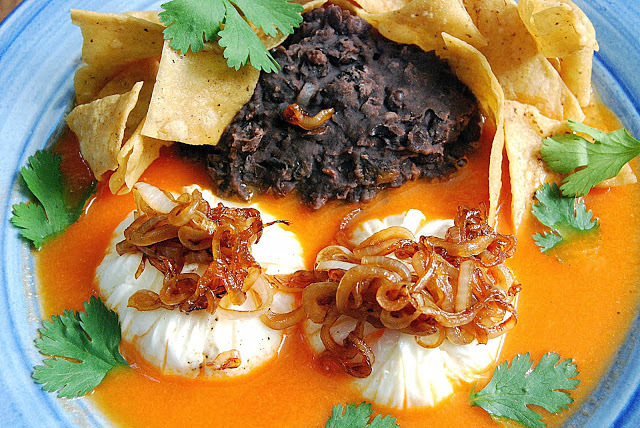 Garambullo Fonda Gourmet is a terrific Mexican restaurant for a long, leisurely breakfast. Owners Elisa Córdova and Jimena Tamayo just added an outdoor patio on the back of the restaurant. One of our favorites is “Caren’s Favorite” too/$110 pesos. This restaurant gets high marks from all of its regulars. 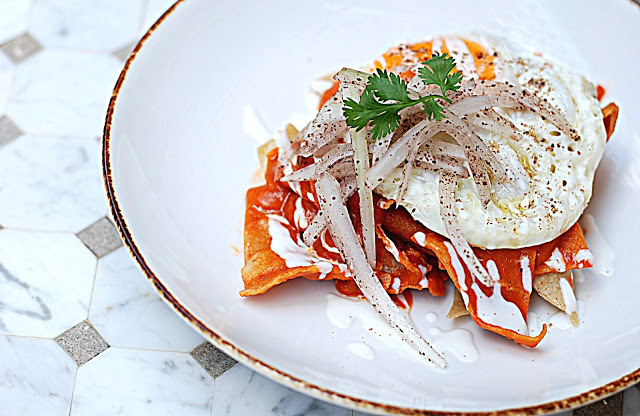 The Sunday brunch includes Chilaquiles with chicken or an egg and green or red sauce or mole, coffee, juice and fruit/$185 pesos. Also try the grilled cheese sandwich; their most popular item. 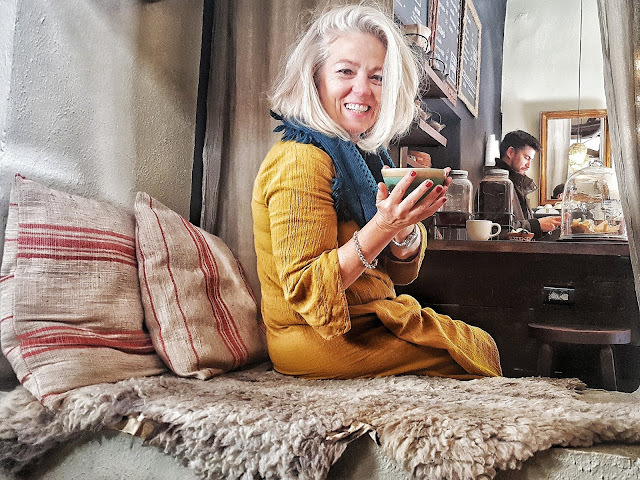 The coziest place is a tiny nook in the center of the restaurant that seats a party of one. 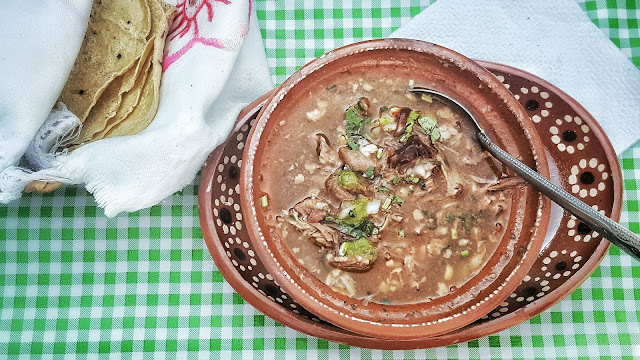 Go ahead, curl up with a good book and a cup of healthy Bone Broth with Avocado/$90 pesos. It’s a perfectly sensible way to lose the entire day. Inside the big, blue door, Chef Karla Becerra Martinez is making magic in her kitchen. Locals come here for the great coffee as well. 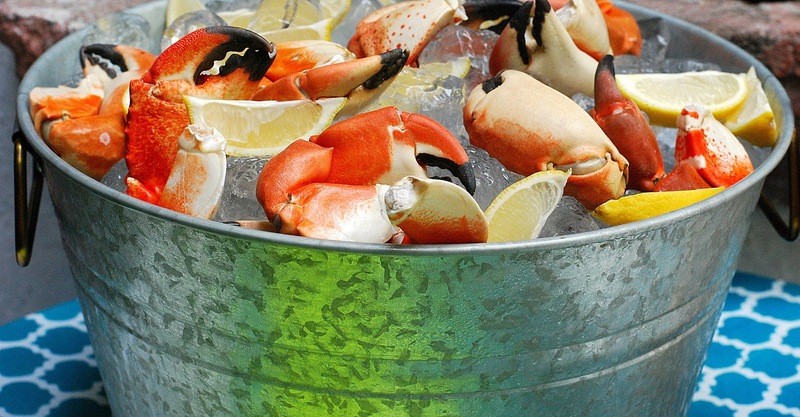 We’ve eaten everything on the menu and it all gets great reviews. 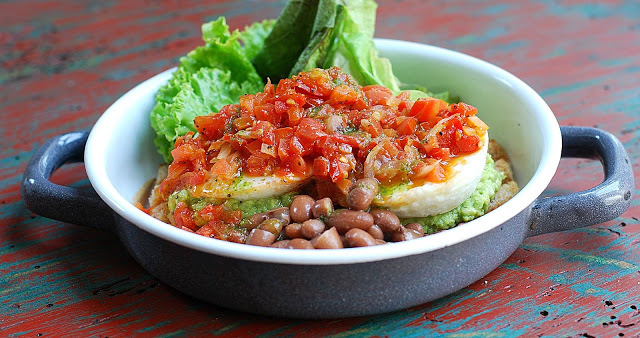 Try the Benedictinos or Huevos Rancheros/$108 pesos. Come early to avoid the lines; it’s one of the most popular breakfast spot in SMA. 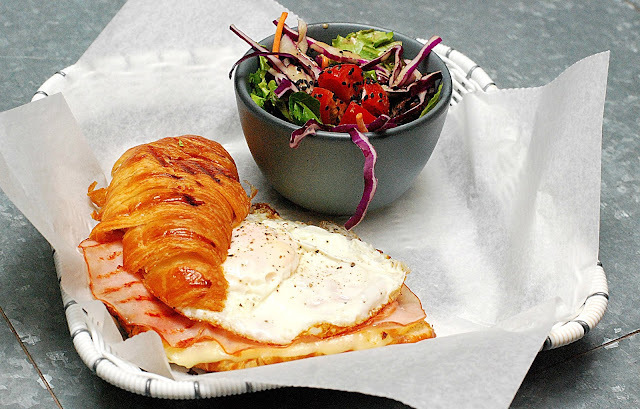 Before shopping for some of the top gourmet ingredients inside Luna de Queso, fuel up with a Smoked Pork Croissant with a fried egg and green salad/$75 pesos. I'm also obsessed with the butter, incorporating orange and honey into the mix. 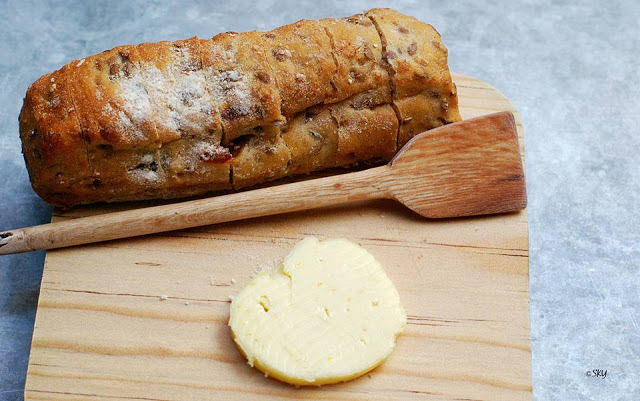 Butter is everything and although they don't sell it, you get a dollop with a breakfast sized loaf of multigrain bread every time you order breakfast. 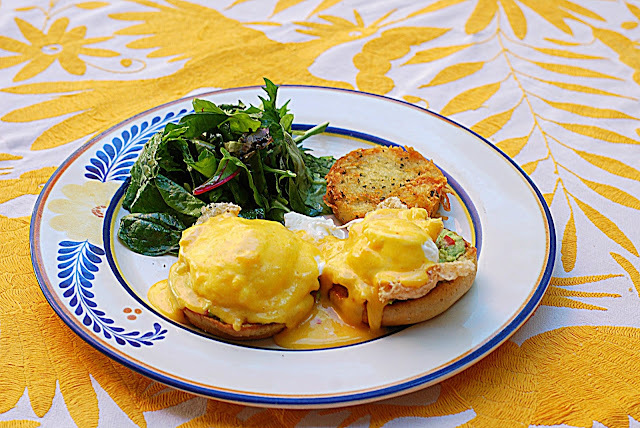 For the best Sunday brunch in SMA, look no further. 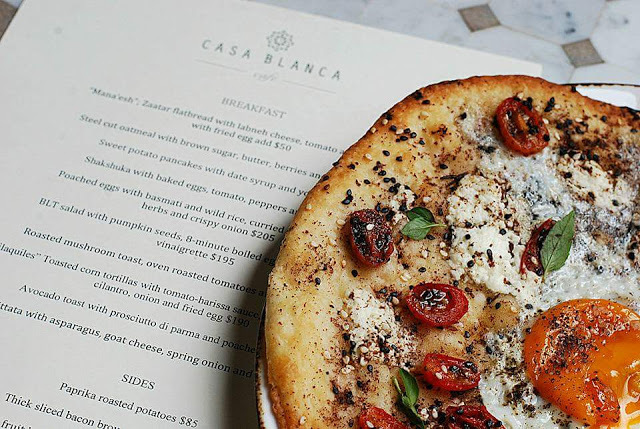 This charming restaurant is owned by former Top Chef Mexico contestant, Chef Marcela Bolano. 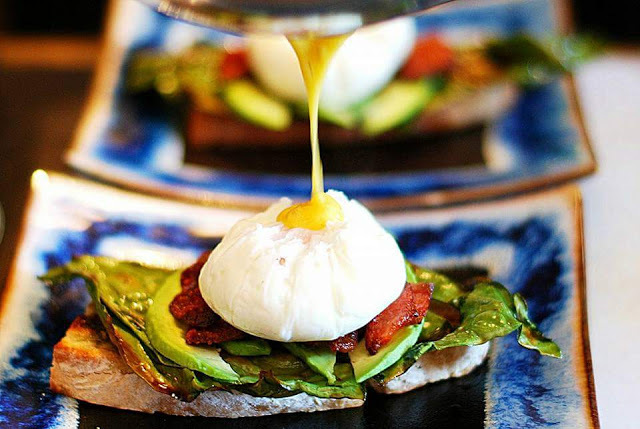 Marsala, cocina con acentos’s Sunday brunch includes a table full of great eats: fresh made pates, warm scones with natural honey, homemade, Greek yogurt and seasonal fruit, along with an entrée, coffee and a Mimosa/$470 pesos. Stone crabs are served in-season. 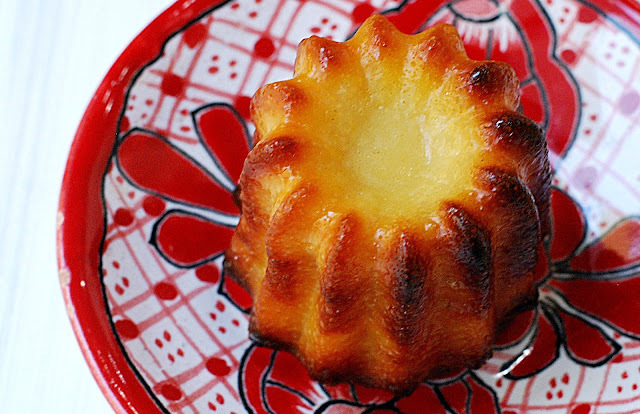 I take a trip back to Paris every week in my mind as I hike up the hill to get my Canelés. 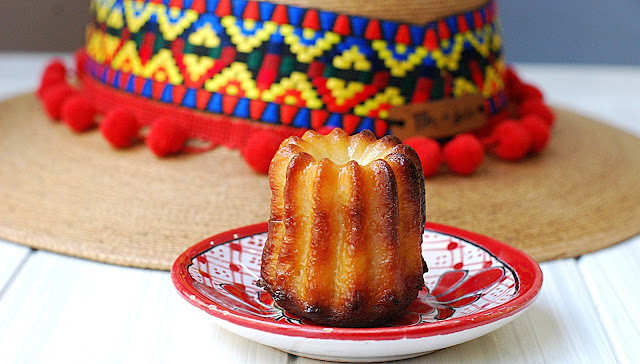 The striated cylinder, with a heavenly custard center and a dark, thick, caramelized crust, is the tastiest French pastry in SMA. 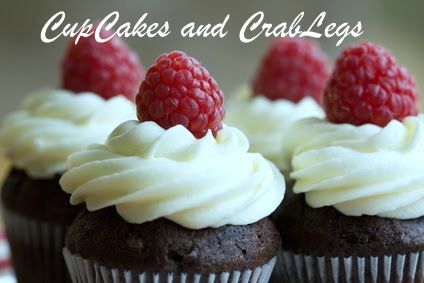 Although every aspect of how to make them is up for debate, we think Sebastian does them perfectly. At $20 pesos each, you can afford to take them home by the bagful. We can’t even think about ordering eggs when we get fruit this fresh and good/$75 pesos. It’s one of the few places in town where the seasonal fruit is always picture perfect. 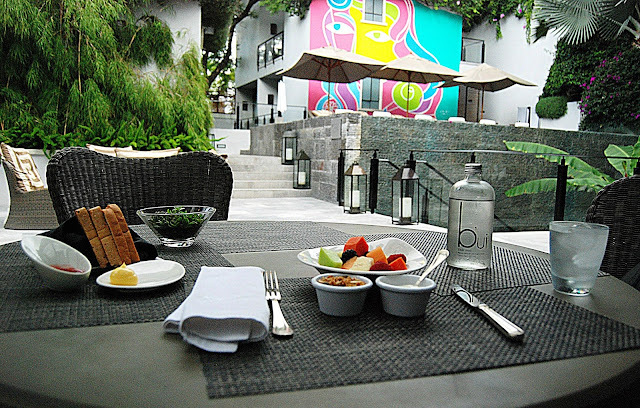 Add fine china, a white table cloth and a pool view and you get the best breakfast buy in town. Also try the Chicharron with pork belly and salsa verde/$175 pesos or a cheese platter with brioche/$215 pesos. Chef Francisco Ibanez will offer a new menu shortly. 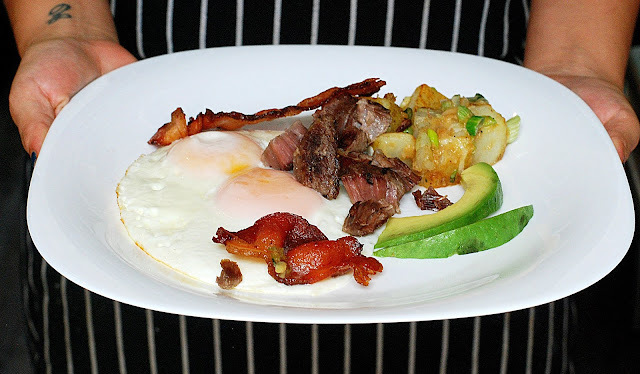 Owned by some of the best chefs in SMA, everything on their ever-changing menu is first-rate, especially the Sincronizada/$95 pesos; it’s one of our favorite breakfast dishes. 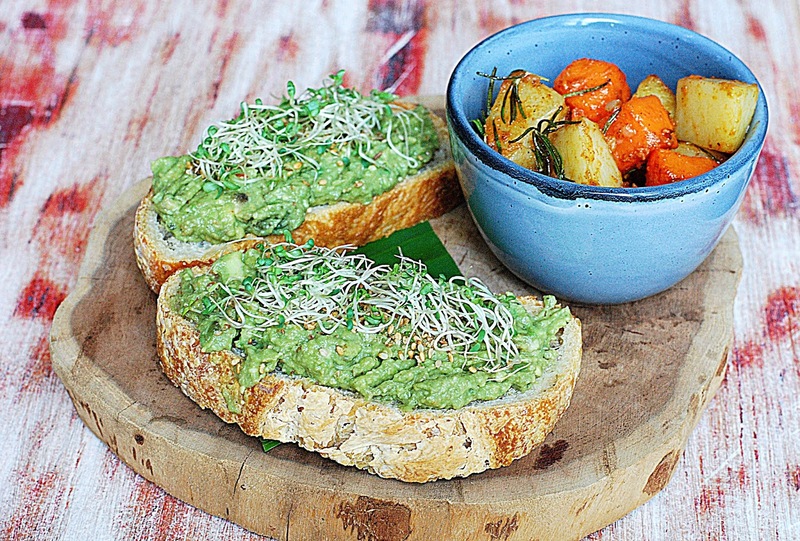 Long on comfort food, eating here is like eating in your own kitchen. 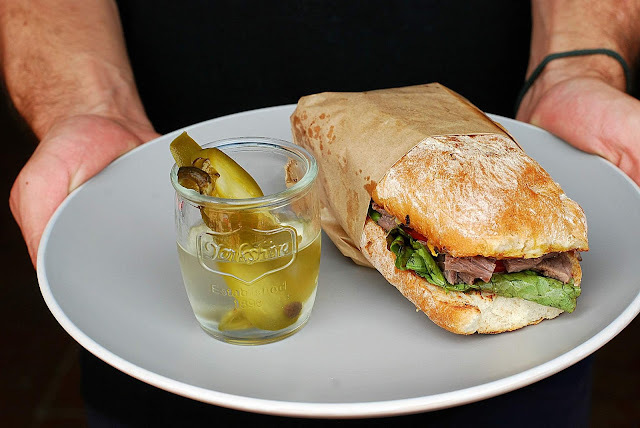 We like everything on the menu, including the mouth-watering tortas. Chef Marco Cruz makes breakfast as exciting as his Wednesday evening tasting menus, as does Nomada’s talented Pastry Chef, Sofia Antillon. Get this Italian inspired plate of Carbonara with a fried egg/ $120 pesos or Hot Cakes/$110, Huevos Rancheros/$110 or the tasty Chilaquiles/$140. Don’t forget to ask for the soft bread with melted Gouda on the side. Bringing Marchanta Comedor’s operations back to Nomada cocina de interpretacion, Chef Marco Cruz will start serving breakfast at 8:00 AM the first part of November. Stay tuned for updates. 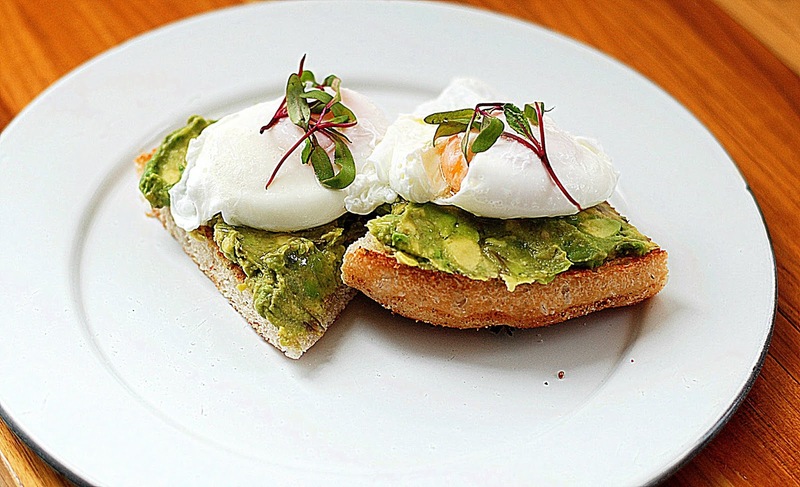 We love the Poached Eggs and Avocado on Focaccia with an olive oil drizzle/ $110 pesos and the Eggs Benedict on brioche/$105 pesos. 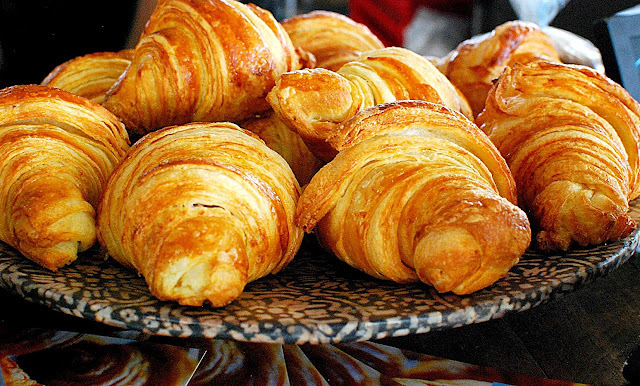 If you’re in the mood for a lighter breakfast, try any one of their pastries; all of them fabulously delicious. 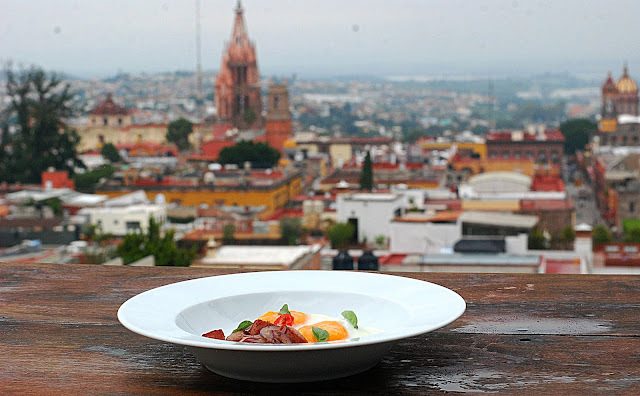 Look for Panio’s new location, opening in the Antea Lifestyle Center in Queretaro this month. 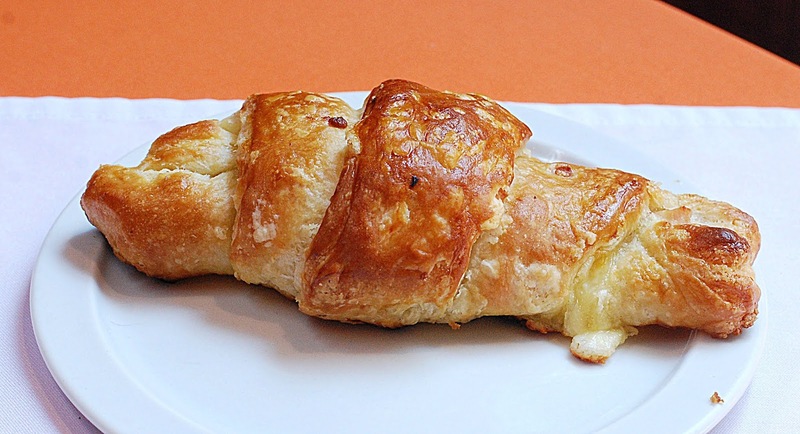 At one of the best French bakeries in town, every pastry and cake is high-quality, including this oversized Ham and Cheese Croissant/$65 pesos. 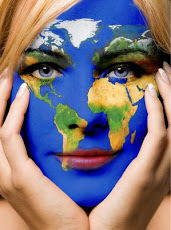 While you’re here, sign up for one of Chef Paco Cardenas’s culinary classes; it’s one of the top rated classes in SMA. Seats are limited but the food is well worth the wait; everything is homemade, fresh and delicious. 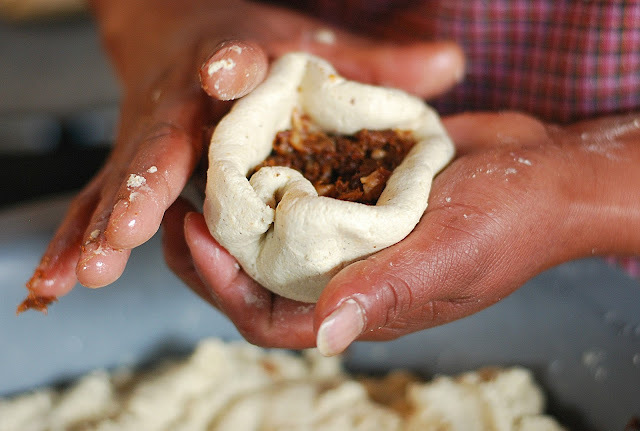 You can also purchase her homemade sourdough bread to take home. 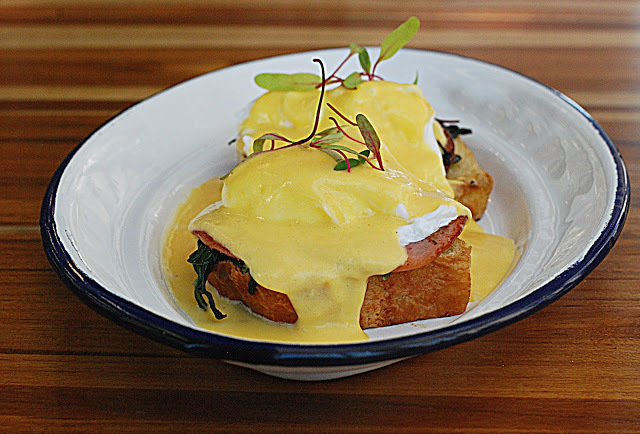 Try the Eggs Benedict with pesto and a hoja santa leaf/$90 pesos; served with salmon/$120. 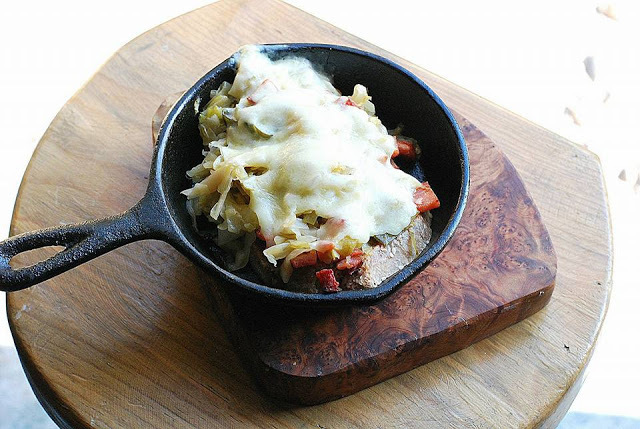 We also crave the chef’s Sauerkraut sandwich covered in cheese and bacon/$80 pesos. 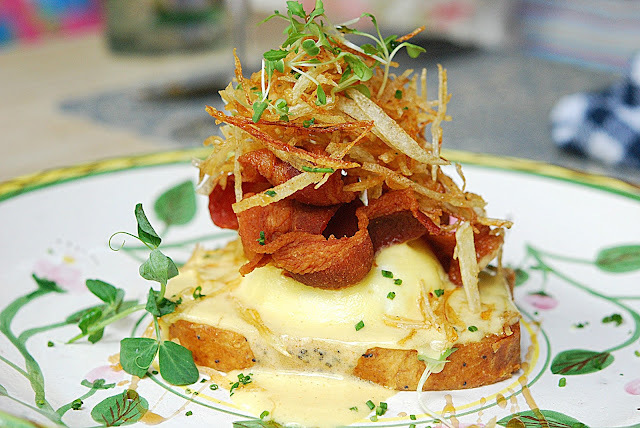 New Executive Chef, Vincent Wallez, will be creating some breakfast items for the 1826 restaurant in the months ahead. 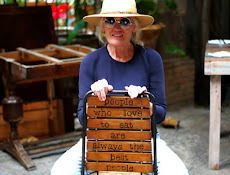 Before joining Rosewood, Wallez served as the executive chef at Grand Velas Los Cabos resort, Andaz Mayakoba Resort Riviera Maya, Hotel Nizuc Resort and Spa, Grand Fiesta Americana Coral Beach Cancun and the Grand Bahia Principe Tulum. 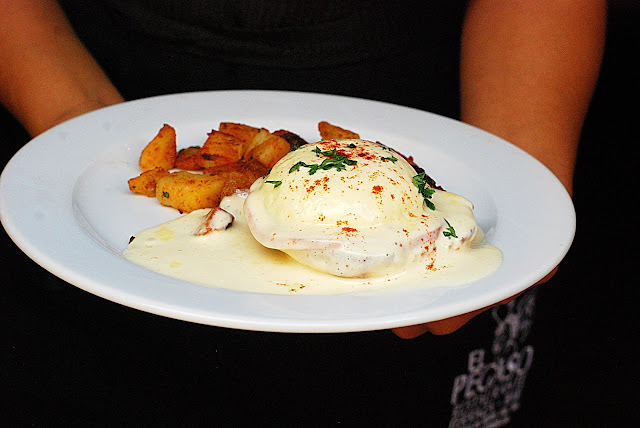 Order the Eggs Benedict with a spicy hollandaise sauce made with Chili de arbol and Chicharrón/$165 pesos. It’s so different from all the other Eggs Benedict we tasted; hot but not too spicy. The service was also first-rate. 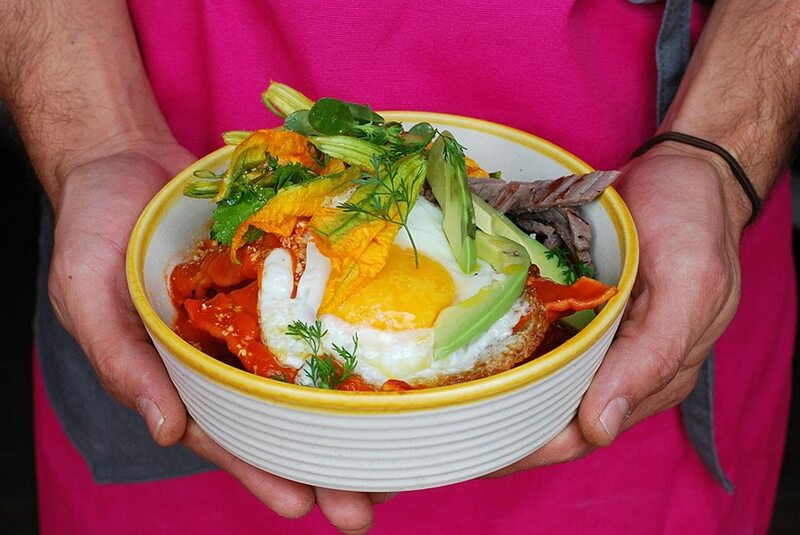 A steady flow of customers come through the door at this new restaurant, serving healthy food and an all-day breakfast. Order the Avocado Toast/$70 pesos; Baked Egg with Cauliflower and Brocolli/$90 pesos or Molletes with eggs/$100 pesos. 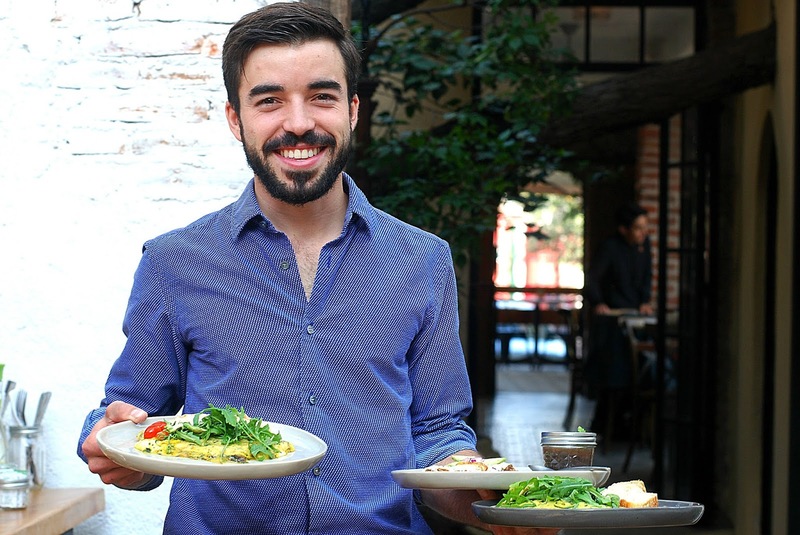 Ask about new items; owners Eduardo Perez Calvo and Selva Lampreabe Rosenfeld like to keep the menu fresh. Trazo 1810 is in the process of hiring a new chef but we happen to think Sous chef, Paco Gonzalez, is carrying the kitchen like the pro he is. Order this Suckling Pig Tamal with eggs./$90 pesos. 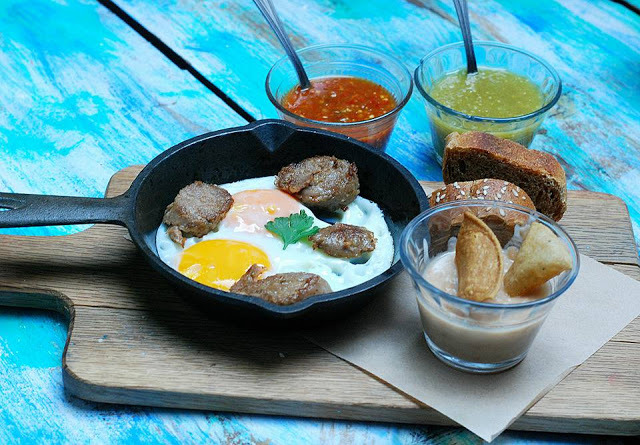 We give the Mexican selections on Trazo’s menu a thumbs up; you don’t find the normal breakfast dishes here including their delicious Dobladitas. The 200 year old villa is a stunner. 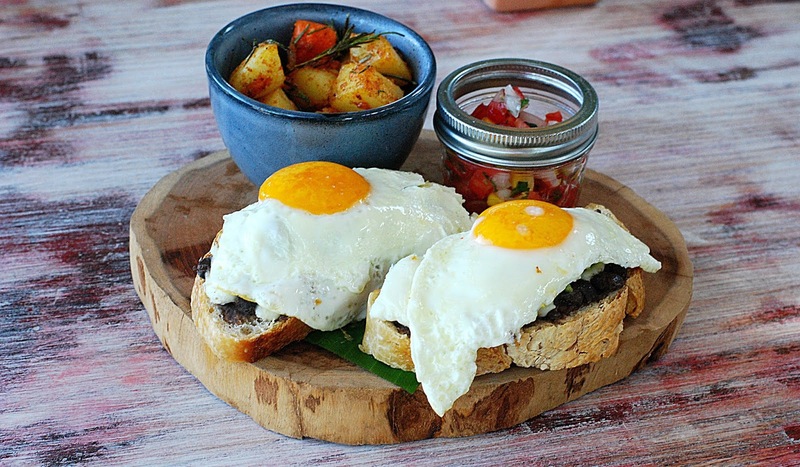 Look for some exciting new dishes that are a bit different than most, like the Sweet Plantain Hash and Eggs, Duck Confit with Serrano chili fried eggs, or the Spinach and Portobella Frittata. 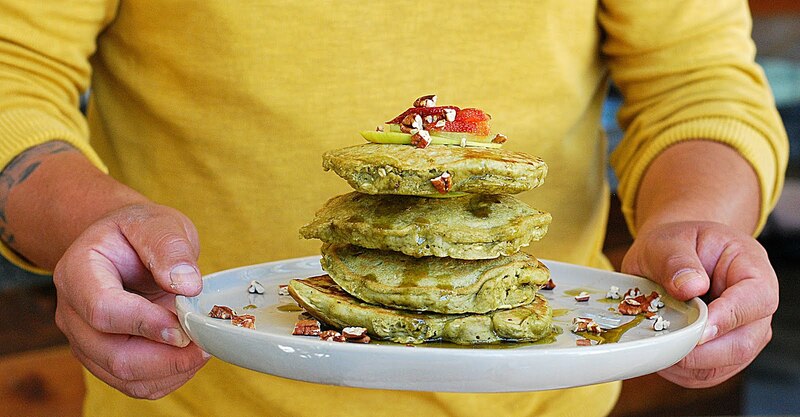 Breakfast also comes with your choice of Banana Fritters, Jalapeno Cornbread or Blueberry Scones with Lemon Glaze; three of our all-time favorite breakfast foods. 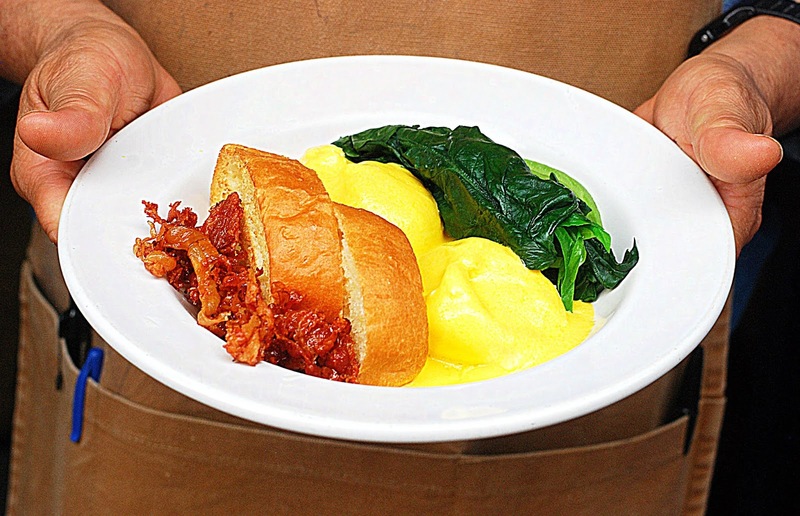 Note: Most restaurants in SMA serve breakfast until 12:00 noon; some have breakfast service later.